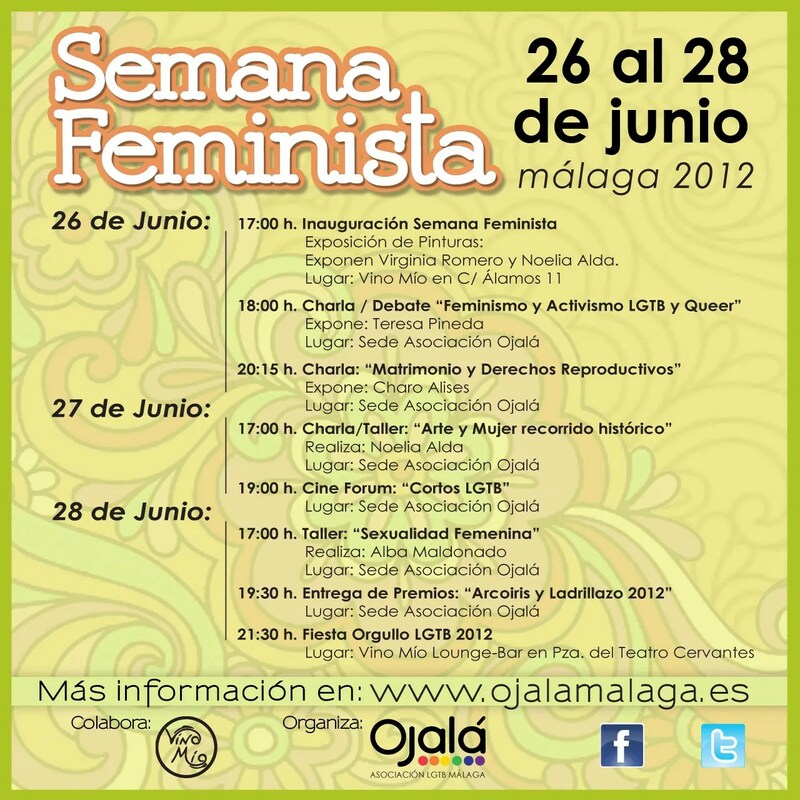 CON ILUSION Y GANAS HEMOS PREPARADO NUESTRA SEMANA FEMINISTA! DESEAMOS QUE PARTICIPÉIS CON NOSOTRXS!! 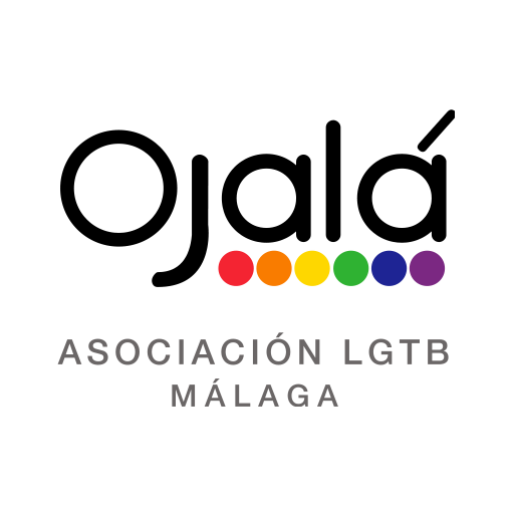 Y CELEBRÉIS EL ORGULLO, CON NUESTRA FIESTA! LO PASAREMOS BIEN… !